G.A. Miller has literally decades worth of satisfied customers. 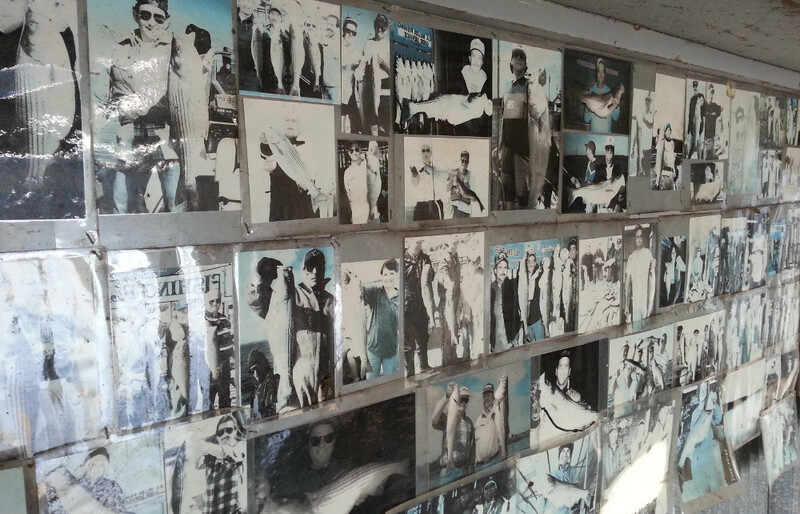 This is a small portion of his historic wall of images showing numerous happy customers with their best catch of the day. With this much history how can you go wrong with G.A. Miller & Robert Clark Guide Service?